PS4 firmware 4.50 allows you to use an external drive to install applications. We show you how to use an external hard drive with the PlayStation 4 and the best external hard drives to use with it. PlayStation 4 users have wanted the ability to install games and applications on an external hard drive since the system came out. Well, three years later it's finally happening with the release of system software 4.50. It's not very hard to use an external hard drive with your PlayStation 4, but we'll take you through the steps, and even go over which hard drives are the best to use with your PlayStation 4, in the article below. When picking a PlayStation 4 external hard drive, it must meet certain qualifications. Any hard drive you choose has to be a USB 3.0 device. It doesn't matter if it's a solid-state drive or a traditional hard disk drive, in fact, you can even use a hybrid SSD + HDD. Additionally, the external hard drive you use with your PS4 must be at least 250 GB and smaller than 8 TB. Also note, you must format your hard disk, so don't use one that has data on it that you want to preserve. Once you have a drive that meets the qualifications above, hook it up to your PlayStation 4 via a USB port. Once you've connected the external hard drive and verified that it's drawing power via its indicator light, go to the settings menu on the PlayStation 4. In the Settings menu, go to Devices, then USB Storage Devices. In that menu you'll be able to select the external hard drive and format it for use as extended storage. Once you've formatted the external hard drive you've connected to the PlayStation 4 you're ready to go. You should then be able to move and delete application data on both the internal and external hard drives connected to the PS4 using the Settings menu. Unfortunately, you can only use one external hard drive with the PlayStation 4 at a time, so make sure you get one big enough to hold everything you want to store. As stated above, any external hard drive you get to use with the PlayStation 4 must be USB 3.0, over 250 GB, and under 8 TB. With that in mind we picked out some of our favorite external hard drives that we think are the best to use with the PS4. 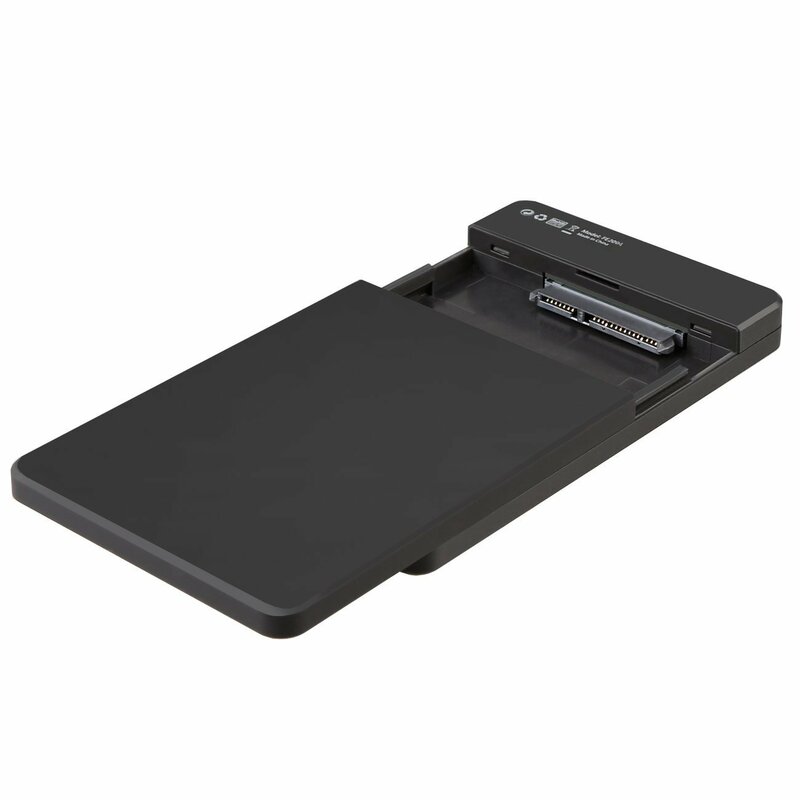 The PKT SSD2GO offers some of the latest features available for a solid state drive. The SSD2GO is rugged and has write speeds of up to 560MB/s which is faster than the internal hard drive your PlayStation 4 came with. It supports the USB 3.1 standard and comes with USB-C to USB-C and USB-C to USB-A connectors, the latter of which you'll need to use to connect it to the PlayStation 4. It's the priciest of the drives we've picked out starting at $179.99 for a 256GB drive and $549.99 for a 1TB drive. 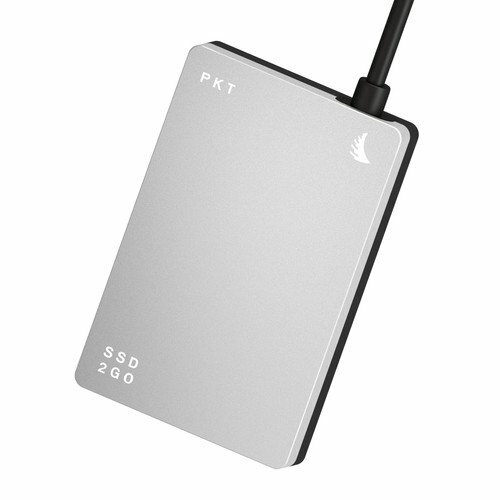 However, if you want a solid product with the most modern features, the PKT SSD2GO is the hard drive for you. If you're not looking for something that's blazing fast or has a bunch of bells and whistles, the Western Digital My Passport Ultra is a great product. The My Passport Ultra isn't a speed demon at only 5,400 RPM, but it's cheap and reliable. 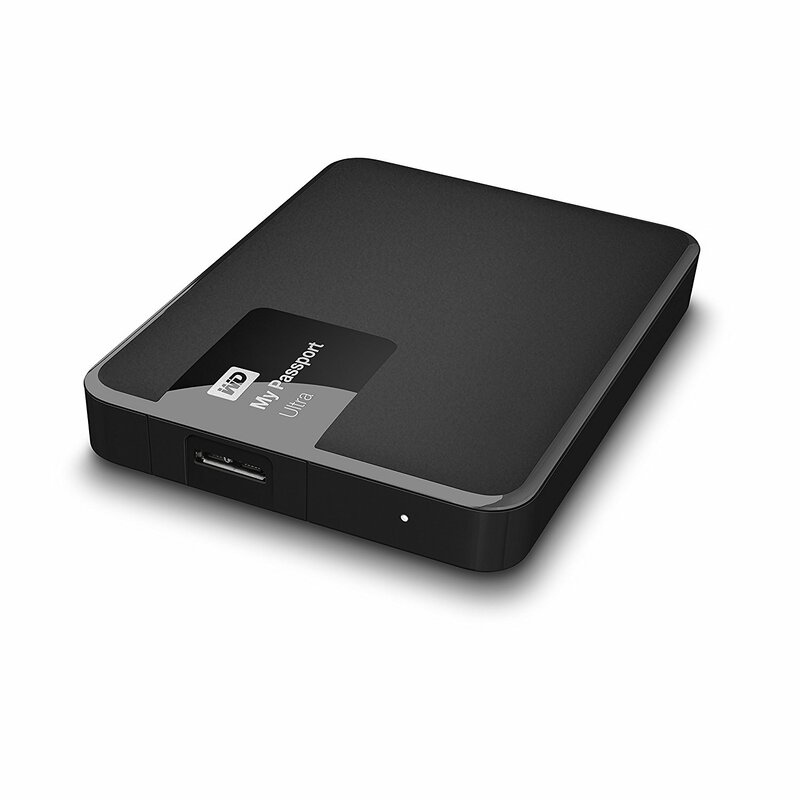 The Western Digital My Passport Ultra starts at $64.88 for a 1TB model and $119.99 for a 2TB. This is a great hard drive to pick up if you're more interested in having more games installed at once then accessing those games faster. If you're looking for something that will get the job done and provide external hard drive space for your PlayStation 4, just look on Amazon for anything that's on sale. More than likely you'll get smaller 500GB or smaller hard drive models from less known manufacturers, but they'll work as long as they meet the guidelines above. Try not to buy an HDD used or refurbished, though; there's no telling what data might be left on them or how reliable they are. Refurbished SSDs are usually a safe buy, but make sure that you update them with their latest firmware via PC before you put them in an enclosure. Enclosures themselves can be had relatively cheap. Most of them consist of a shell and a small SATA 3 to USB 3.0 adapter, which will work fine with a PlayStation 4. The release date for PlayStation 4 system update 4.50 hasn't been announced yet, but it's currently in beta testing. You can look for it to come out in the next few months. When it does, you can use the guide above to make sure that you've formatted and installed your external hard drive correctly and have a good hard drive that meets the requirements. How many hours to beat Mortal Kombat 11 story mode?